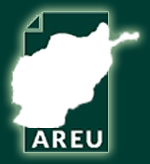 This paper accompanies the Bamiyan, Ghazni and Kabul provincial case studies from AREU’s legacies of conflict research. 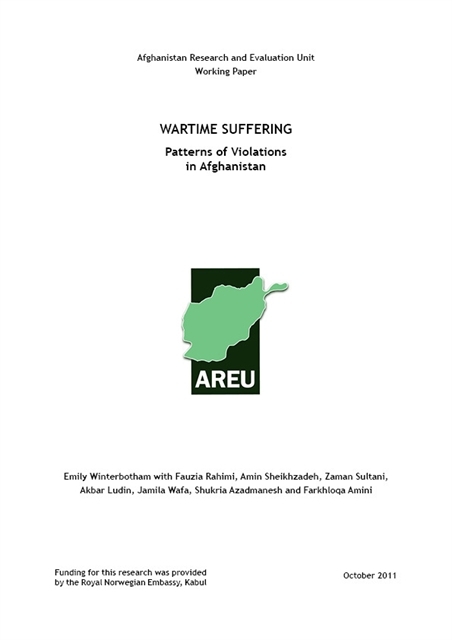 It must be noted that the research was not designed to systematically document wartime experiences. However, a vast number of people gave up their time to tell their stories and while this was at times painful, many respondents also described the process as cathartic and healing. It was with this in mind that it was felt that the wartime stories gathered were worth both preserving and highlighting. This is a role served by this paper, which also provides a simple narrative for putting them in perspective.